I was discussing the other day with someone on IRC about a RIP issue he had. read the RFC and realized this was the first time reading it. 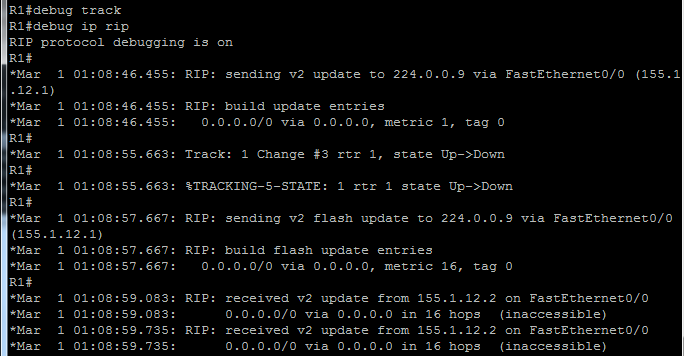 So when a router boots up or has its RIP process started the following happens. address information and the metric set to 16 (infinity). Now the routers hearing this request will respond with a response packet. before hearing a RIP update. on flash updates and suppression of null updates as well. well known. But what happens if we actually configure the wrong key-ID? Take a look at the following config. So R2 has a higher key-ID. No routes should be passing right? Wrong. R1 will not accept routes from R2. since key-ID 1 does not exist on R2. offset list. 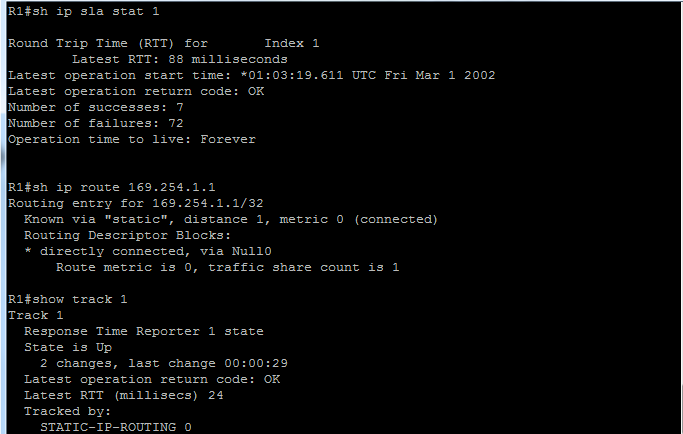 Assume that we have two routers, R1 and R2 and this is the task at hand. So lets look at our tasks, how do we filter routes with an even second octet? by focusing on the second octet. We will convert our even subnets to binary, we only care about the first and second octet. See the pattern? If not look at the odd subnets below. Do you see it now? Even subnets always end with a zero for the least significant bit. set all the bits we don’t care about to one and the one we do care about to zero. Add them up, in binary it is 11111110 which equals to 254 in decimal. to use one line in the access-list. How can we match both 30 and 31 in the first octet? we don’t care about the third and fourth octet. routes in the access-list and the implicit deny will solve the rest. but we are not allowed to do that either. would not be allowed to do this as we would need to send the original LSA. 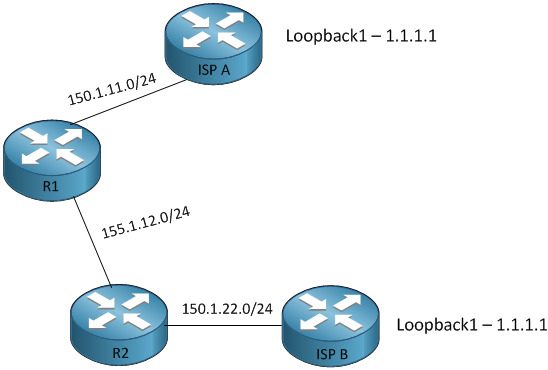 are regarded as invalid routes. So we then need to set our routes to have an offset of 16. By now hopefully you have picked up a new way of filtering routes and can add it to your toolbelt.